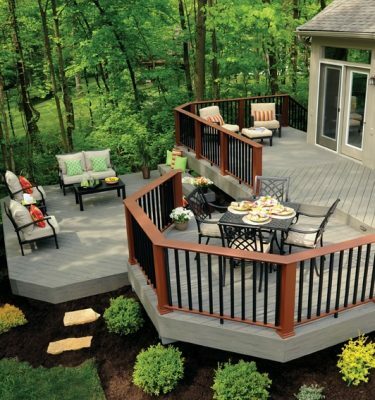 When you’re looking for a high-quality and low-maintenance deck at an affordable price – TimberTech decking is it! 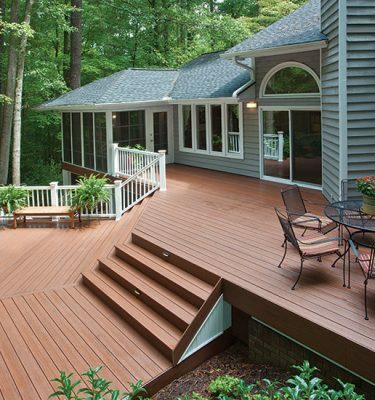 We offer the best in capped composite decking through TimberTech’s deck product line Earthwood Evolutions®. Capped with a protective polymer shell, Earthwood Evolutions is resistant to the elements and accidents that every deck endures. Surround yourself in warm hardwood style and authentic variegated graining in three exclusive collections: Terrain, Legacy, and Tropical. 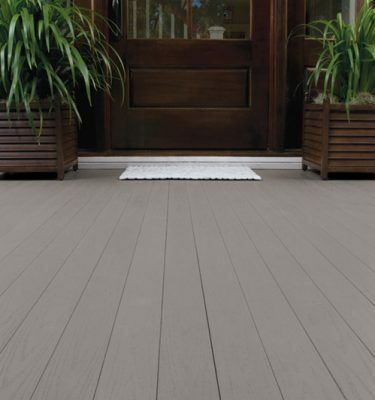 Inspired by nature, improved by science, and backed with a 25-Year Fade and Stain Warranty, Earthwood Evolutions capped composite decking is sure to bring you decades of enjoyment with very low-maintenance! We offer the best quality and value decking from Azek because we know you take great pride in your home. Consider investing in the number one brand of Cellular PVC Decking, AZEK! 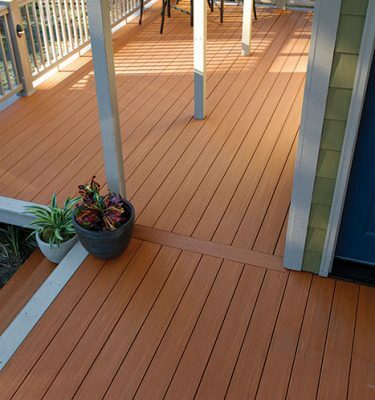 AZEK deck boards are engineered to withstand the test of time without showing wear and tear. Whether you are relaxing in your outdoor haven or entertaining party guests, you can rest assured that your AZEK Deck will transport your home to a whole new level of elegance and sophistication! With AZEK Porch, you are sure to make a great first impression that lasts a lifetime. AZEK Porch welcomes you home and invites you to relax and take a break from the hectic trials of everyday life. The smooth surface and interlocking tongue and groove connection offers a timeless look that friends and neighbors will admire for years to come. AZEK Porch opens your door to five charming color options that look great when paired with virtually any housing exterior. These colors include Brownstone, Slate Gray, Morado®, Silver Oak®, and Oyster®. 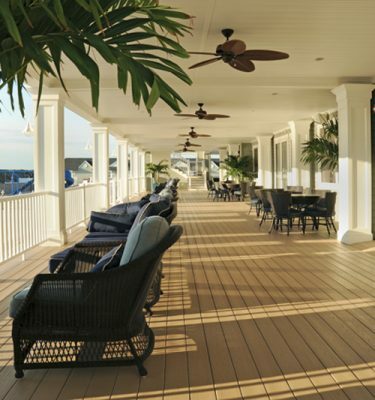 These porch style deck boards may be used in covered and uncovered applications. 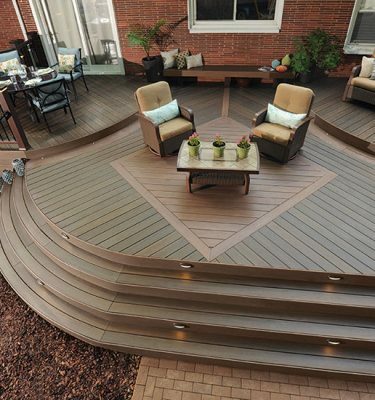 As a decking contractor in St. Louis, we offer the best in maintenance-free decking products. 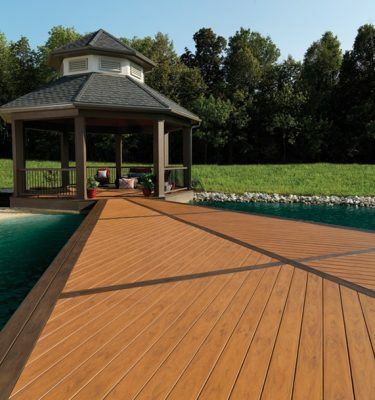 Our best in class decking products include TimberTech, AZEK and Genovations Decking. 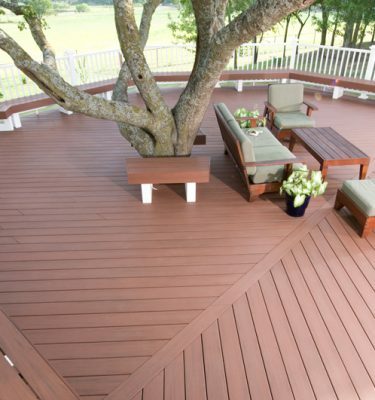 These brands together offer four major classifications of decking products; Capped Composite, Cellular PVC, Traditional Composite, and Vinyl decking. 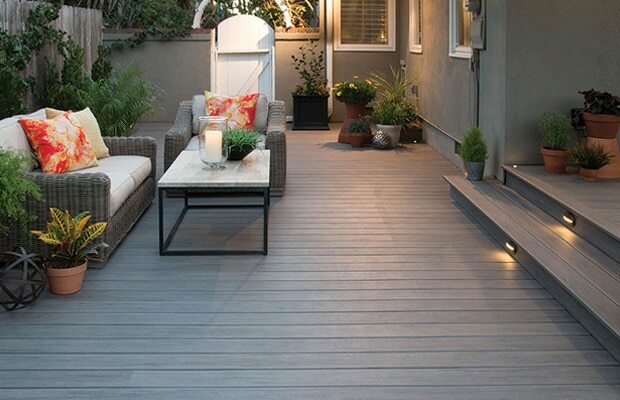 We also carry an array of deck lighting. 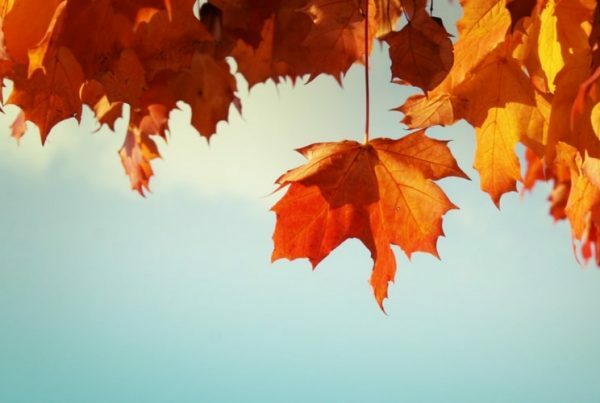 When choosing a material type, be aware of the differences in surface temperature, texture, as well as fade and stain resistance between product classifications. 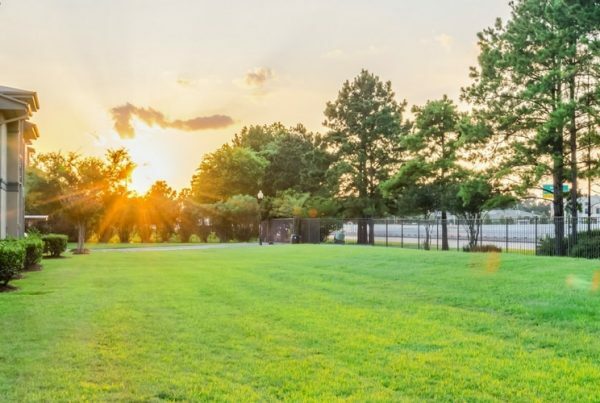 Whatever your need, as a deck contractor – our goal is to provide you with accurate information for each deck product so you can choose the one that’s best for you! 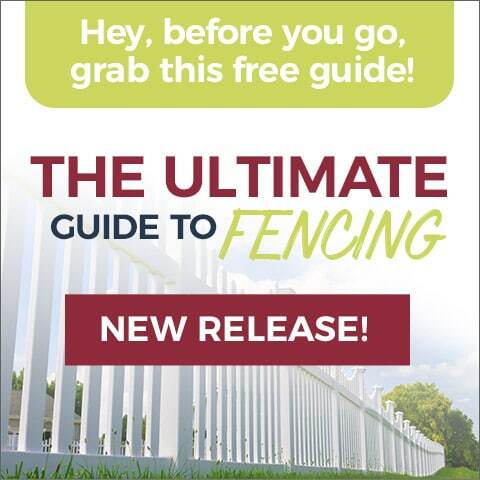 From Our St. Louis Fencing Company to You – Happy Thanksgiving! I prefer to browse then submit an online quote. I prefer to visit your showroom and sample the products. 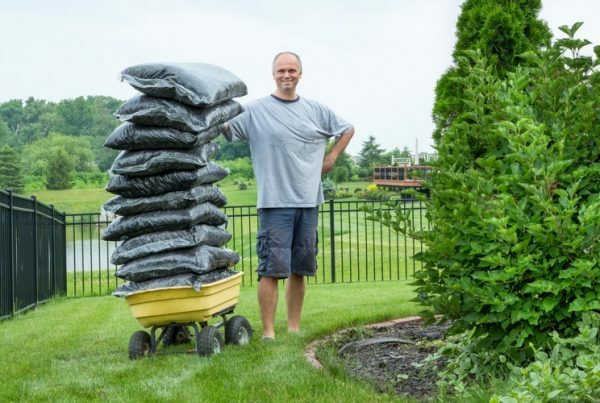 I prefer you visit me for a no-pressure onsite estimate.